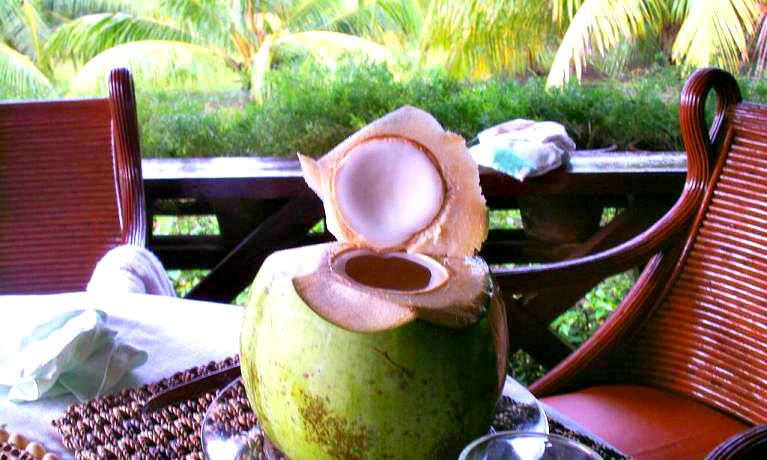 Coco Seaview Beach House is a private property being offered to the public to share the owners’ joys. The beach house is nicely situated by the beach area in Asturias, Cebu, Philippines. The beach house is built with sustainable and environmental-friendly materials, such as bamboo, grass leaves, rattan, and wood for structures. These natural materials are the traditional items used by locals as they don’t absorb the heat and keeps the rooms cool even during summer time. 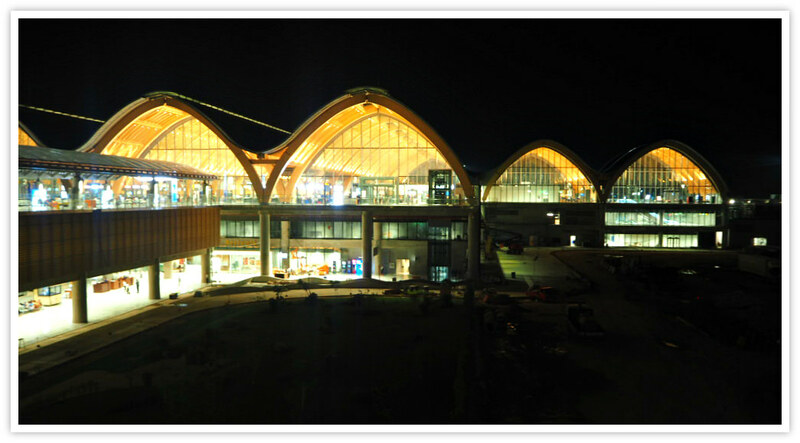 Coco Seaview is about 33 kilometers from Cebu City, the capital city of Cebu Province. 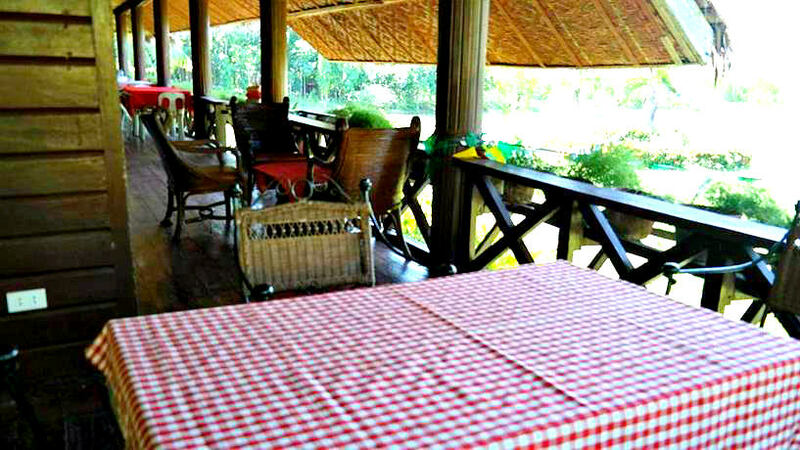 The beach house is also just about 42 kilometers away from Mactan Island. If you are coming in through via airplane, you the island has both international (Terminal 2) and domestic (Terminal 1) airports. First, Coco Seaview Beach House, as aforementioned, located close to the sea and has a beach area where you can enjoy all sorts of beach activities. You can indulge in sunbathing, picnics, beach games, reading books, and sitting and relaxing with friends, family. Or simply finding one’s private time and peace. The beach house has a garden with tropical plants and flowering plants. You can enjoy observing and spending a contemplative time in the garden. Walking with a cup of coffee. Viewing the panorama of the blue sea in a distance. Relishing the fresh and crisp sea breeze. Alternatively, you can simply sit by the terrace and enjoy everything around. Some rooms have terraces while others do not. The property has a 24-hour Front Desk service. So, you may contact them anytime and no worries when finding your way to the property. Parking Area. Yes, there is a parking space for your rented or private vehicle. Besides, it is FREE! Pets. The beach house is a pet-friendly facility, and so you should not worry about leaving behind your beloved puppy (This is assuming that they only accept canines not other animal species. No additional fees. Apologies for the smokers as they don’t allow doing this inside the property. Unless you are outside the facility and you should be free to do that. No Internet. This service is not available (yet). This should give you time for yourself, giving yourself a break from the hassles of your normal daily life. When you come to this homey and relaxing property, at least you should stay overnight to take advantage of the rejuvenating and healing environment. It is a family-friendly room that comes with an air-conditioning facility. It has a terrace and garden view. This room offers a great sea view and comes with air-condition and more amenities. Check out below. It has 1 Full Bed or 1 Twin Bed offers. It is good for 3 guests. This room can accommodate up to 4 guests. There are 2 Full Beds available in this 20 square meter room. Amenities: private bathroom, shared toilet, fan, towels, linens, dining table, outdoor furniture, outdoor dining area, clothes rack, etc. Thanks for visiting this page and hope this is helpful. If you find this is useful, would you please share with friends or family? Also, just to let you know that you can search accommodations nearby through the search box below or at the right side of this and every page. Thanks again and have a great break!